Many bloggers when they first start have a lot of questions. Is it too late to start a blog? Have I missed the boat? Can you still make money blogging in 2018? We all know of those celebrity bloggers who make millions through their blogs, podcasts or YouTube channels. Most of them publish their income reports and we dream and drool over those figures. Their income reports are super inspirational but then you’re left wondering “Are they just the exception?”, “Did they just get lucky?”, “Do I have what it takes?”, “Can their success be replicated?”. I know too well that feeling of self-doubt that comparing your newly created blog to mega pro bloggers and big names can install in yourself and that’s why I usually recommend networking with other successful new bloggers and we even founded an amazingly supportive community for that purpose. But today, I wanted to go a step further and provide you with a few examples of bloggers who either have had outstanding results in a very short amount of time or have done impressively well for themselves and make five or six figures through their blog. They all provide great blogging and marketing advice on their blogs so I picked their brains and asked them to offer you their best advice to launch and run a successful blog. I will also chime in at the end and offer my 2 cents on the subject from my own perspective. But without further ado, let’s see how these extremely successful bloggers (in no particular order) have achieved so much through their blogs. They’re the living proof that blogging can be a very rewarding experience both emotionally and financially. Let’s find out their secret to success now or pin it for later! I have had my (first) failed blog since 2010. I would say quitting my day job (full-time) job and going ‘all in’ on my blog. It wasn’t a ‘sure thing’ by any means. At the time I was earning around $2,000 per month and I decided to see what was possible in 6-weeks. I doubled my monthly income to $4,000 in the 6 weeks. And increased between 10-20% every month after that. Six months after quitting my day job, I retired my boyfriend from his job. I’m always thinking of the next idea or next latest & greatest creation. I was telling my boyfriend about the latest idea and he pulled me up and said ‘how much did you make last month?’ I said I had no idea. I hadn’t done my bookkeeping and my accountant was 12+ months behind, so only had business figures for 18 months ago. He pulled me up and said ‘that isn’t good enough’. Not knowing my numbers and not doing my bookkeeping was my biggest mistake. I had been running a ‘business’ for years but not treating it like a business, more like a hobby. And I had no numbers, no figures to show for it. Since then I take the stance ”What isn’t measured can’t be improved” and I want to improve my income! Nowadays, I do bookkeeping 2x per week and do monthly reports (expenses, GA, podcast, Pinterest, membership). I measure and track numbers that I want to improve. Here is a monthly reports template. It is hard work (I will promise you that) but is worth it. Don’t give up. My favourite sayings are ”Entrepreneurs work like others are not willing to, to live a life that only others dream of’’. 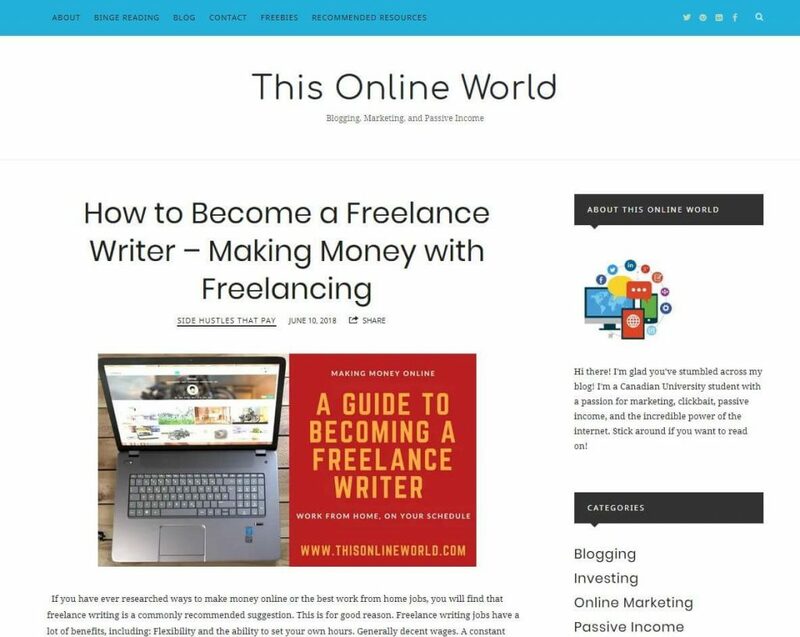 I read a stat that over 80% of bloggers never make more than $100 USD. Why? Because they give up. If you are a ‘give up’ type personality, then blogging isn’t (probably) for you. And I have thought about giving up. Approximately 365 million times. But I promise you, it does get easier. Allow yourself to trip and fall. And choose to LEARN from those mistakes. Nowadays, I earn over $7,000 per month from my blog (I publish income reports). And retired my boyfriend from his job. Saving for a 2nd house + a farm. Income reports are over here. I started my first online business back in 2016 – a directory of handmade children’s clothing, toys, and decor. Whilst building this business, I was introduced to the concept of affiliate marketing from one of my vendors. I instantly fell in love with the idea (I mean, who doesn’t love the idea of making money while you sleep?) and have been playing around with it ever since. I soon found that while there are lots of articles about affiliate marketing, there weren’t that many (useful) websites dedicated to it. The ones I DID find were either just out to sell a product/program, or quite “techie” (and stay-at-home moms or newbie #mombloggers clearly weren’t their target market). 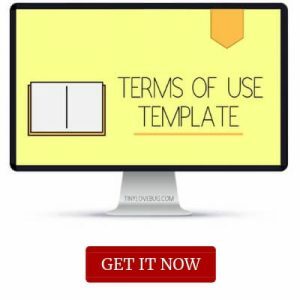 So I thought I’d create my own blog: a source of easy-to-understand information, tools, checklists and training for affiliate marketing beginners. Officially, Affiliate Mom Squad has been live since April, but I’ve been blown away by the way it’s growing! Making money within the first two weeks of launching! With my previous business, it took months and months of hard work before I received my first payment. This blog has paid for itself already! Being too much of a perfectionist! I fuss over my posts waaaaaayyyy too much, and I know I need to work on the concept of “done is better than perfect”, and just hit that publish button already! If you want to monetize your blog, in particular with affiliate links, then you need to make your content shareable. Having your post shared (or even go viral) is VITAL to getting traffic! I can’t tell you how many times I’ve come across a post that I think is great, but there is no pinnable image (or any image) that would entice me to save/share. My advice is to take the time to learn the basics of Pinterest, and implement those lessons to make your content easy for others to share. You can find my recommendations for the best, most valuable training in my Affiliate Marketing Resource Library. I’ve been blogging for almost a decade but purely as a hobby. I invested in a few courses in December 2017 and that’s when I would say I made the decision to earn an income through blogging. I’ve been covered in my local newspaper for the bold decision to blog fulltime here in Jamaica as it’s not something very common here at all. That was incredible for me for the press coverage and the backlinks from an authority website! I also love the community I’ve built through my Facebook group and just how much my advice and assistance is appreciated there by those a little further out on their journey than I am. Waiting so long to invest in learning how to blog for profit. It hurts to imagine where I’d be now if I had begun focusing on this just a year or two out. But everything happens right on time so I’m very happy that I made the decision and bought a few courses and masterminds to help me along the way. If I could go back and do anything differently, I would have bought a course or two long ago. Like any other career, you’ve got to put in the time and investment behind learning your craft. Reading other blogs helped me to determine who knew their stuff and who’s teaching style I liked best. I’ve said it a dozen times already but definitely take the time out to read and learn what you’re doing. Blogging as a hobby is completely different from blogging for income. Once you’ve found a blogger or two who’s successful and you really dig their style of helping then buy their courses or books if you can. 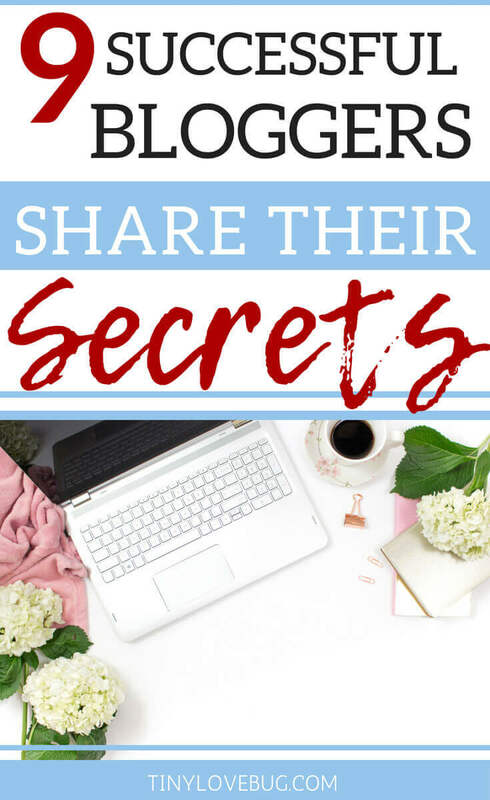 I definitely share all my secrets inside my Pinterest eBook for example but I have a ton of Pinterest resources for free on my blog to help you out as a brand new blogger first and to help you decide if I would be a good fit for you to learn from. For about 10 months now. I also started a digital development & marketing agency a couple of months later. As far as blogging success goes… it’s actually the small things. Like having a couple of people reach out to me and thank me because my content helped them with their blogs/businesses. To me, that’s more powerful and important than having a lot of views – to see that your content actually helped that person. It’s actually the same one I’m still doing – not sticking to my schedule (or not having one) and not posting consistently enough. I’m quite a busy person, so I always have a couple of other things to do and I’ve been really bad at prioritizing my blog and taking the time out of my day, to write and post consistently. If you’re doing blogging as a hobby/side-hustle, reaaaally try to create a schedule and hold yourself responsible to stick to it. Consistently working on your blog, even if it’s 15 minutes a day, will totally change your results. Try as many things as possible. Will Pinterest/Facebook/StumbleUpon/etc. work for you? I don’t know – try it out, and you will see if it’s bringing you positive results or not. 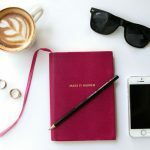 I can’t stress this enough – it’s not enough to read blogging tips like this, if you go out there and actually put them into practice, you will learn sooo much more. And when the times get tough, and you can’t find the motivation/energy to continue blogging or if you ever think about giving up – always go back and think about WHY you started this. And be patient, realize that these things take some time, even for the most successful bloggers, it often takes months and years to achieve any big success and attract a lot of people. I officially started my blogging business 12 months ago. I always wanted to be a writer, but after having my second baby, I decided that it was time to pursue my passions and set that example for my kids. It’s never too late to start! My greatest business achievement has definitely been the launch of my blogging course. I worked incredibly hard to create the course and the positive feedback has been overwhelming. I love when a student emails me and says that my work has inspired them or helped them in some way. My income has also doubled since the course launch, so I couldn’t be happier with the results! My biggest mistake was waiting so long to get started. I played around with the idea of blogging for two years and hesitated to invest in myself and my business. I was so foolish. If I could go back, I’d jump in with both feet! Start my business, invest in solid resources, and build my business without holding back. My biggest regret has also become my biggest motivator though, because I can help my students avoid making the mistakes I made. I got into blogging by coincidence. I had been a virtual assistant for about 6 years, often doing social media management for bloggers. 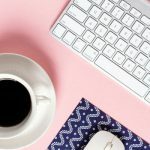 Last summer, I decided to help bloggers who wouldn’t hire a VA… so I started Blogging Apprentice. My greatest achievement with Blogging Apprentice was not the blogging, the page views or the advertising revenue. The social aspect of blogging surprised me most: the people I met, the friends I made, the collaborations that started through this project. They enabled me to do much more than I would have done on my own! Through Blogging Apprentice, I met several fellow rural-based virtual service providers with whom I teamed up. We just launched the Farmish Collective. Through Blogging Apprentice, and doing webinars and videos, I helped hundreds of starting bloggers get clarity on their goals, learn about social media or get more efficient at blogging. I have my own Facebook course now, and plan on creating more courses in the future. 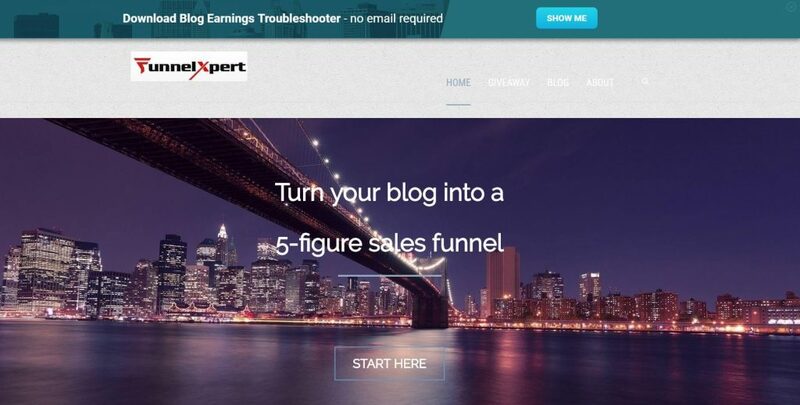 And through Blogging Apprentice, I am giving dozens of starting bloggers a voice. I met guest bloggers willing to share their story – and build Blogging Apprentice with me, while at the same time building their brand. 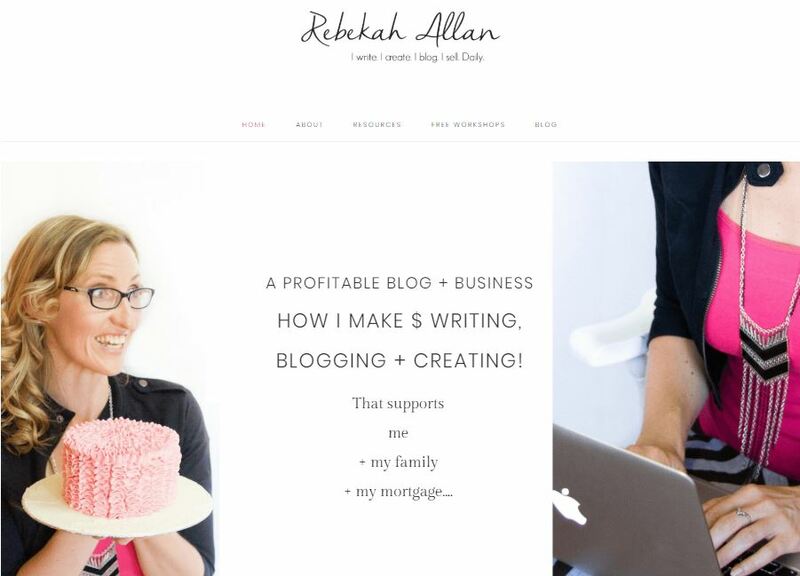 My main mistake was not finding guest bloggers sooner. While I was busy on other projects, I didn’t publish much and neglected promoting what I had… resulting in traffic dropping dramatically. No more! This little blog brought me much more than page views, sponsors or mailing list subscribers. It gave me the opportunity to look beyond what’s there, and work on things I didn’t even imagine possible even 6 months ago. If there’s one word of advice I could share here… Don’t be just another blogger. Be an expert in your topic – and help others become excellent at it as well. I’ve been blogging or creating online content since I was 14, but all my previous projects were learning experiences that had their shares of ups and downs. I’ve only been blogging at This Online World for 4 months now, and I’m still learning! In terms of my greatest success, it’s definitely been establishing a fairly assertive presence in a passive income niche: phone farming. I think this outcome shows that SEO and quality content can go a long way for new bloggers who might be intimidating about starting! Developing my blog into an informative hub for people looking to make money online has allowed me to help people, which is awesome! I love getting emails from people saying they’ve found freelance work online or are going to start a website. I spent 6 months working tirelessly to create a niche Amazon Affiliate store. The website was focused on headphones and ear buds, which I know absolutely nothing about. I was convinced I could SEO and content write my way to a quick buck, but all I did was waste my time. An audience needs genuinely good content, and as an author, you need to stand behind what you write (and enjoy the process). As I just mentioned, content is king. Spend time creating amazing content, and your audience will come. You will have to promote, but without something worth sharing, you cannot find success. My blog is only a few months old and I had to figure this out from scratch. Long-form tutorials targeting long-tail keywords with buying intent work best. I have one post that brings me all the sales. My tutorial’s keyword on “best WordPress sales funnel theme” only gets searched for 20 times per month (it ranks with zero backlinks). But it brought me hundreds of dollars. Just write 20 posts like that one and you will be making money. The rest of my blog posts are just simply stuffed with crazy amount of value. Their purpose is to get leads into my sales funnel. Building it up to 25 leads a day with the right email sequence will give you the basis for a 6-figure blog. Most bloggers get their lead magnet wrong, therefore their traffic will not convert. Your lead magnet needs to provide crazy high value. 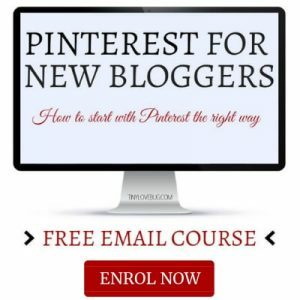 Mine is simply my email sequence – Turn Your Blog Into A 5-Figure Business e-course. It has a 45 percent email open rate. If you sign up for it, you will experience the human touch that is so vital. To be completely honest, I am not getting sales from the emails yet… I am still learning that part. But I built a strong foundation that will become a 6-figure blog if I keep putting the work into it. 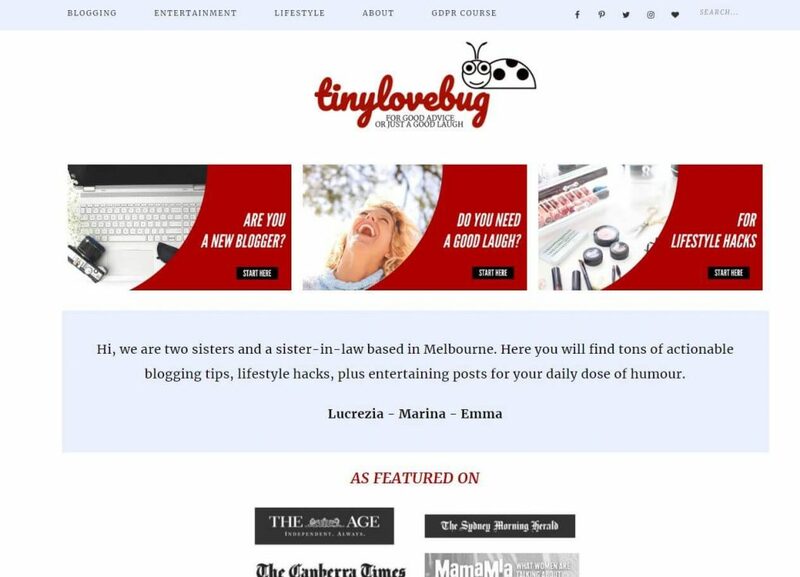 As you may know, this blog is a joint effort with my sister, Marina, and my sister-in-law, Emma. We haven’t been blogging for long but we had our fair share of achievements. Just to name a few, our blog has been featured on several highly authoritative publications (DA 90+). 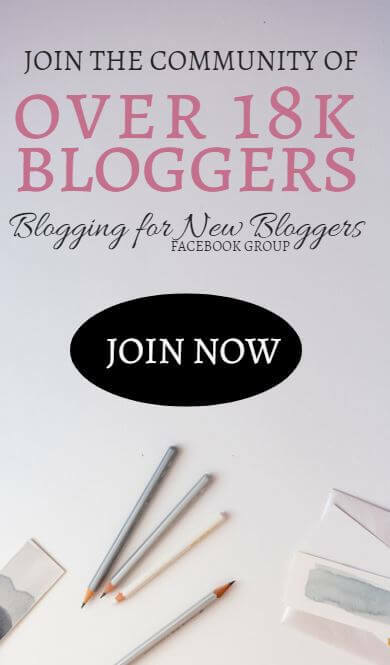 We have created a supportive and engaged community of over 10K awesome bloggers where knowledge is shared, growth is promoted and collaboration is fostered. From a financial point of view, we have established different income streams that generate steadily growing revenues. Most importantly, we have had the opportunity to establish meaningful relationships with other fellow bloggers along the way. Personally, I would say that my greatest achievement has been creating free and paid e-courses. Through these courses, I have been able to help other bloggers by utilising my skills and experience as a lecturer and lawyer in real life. 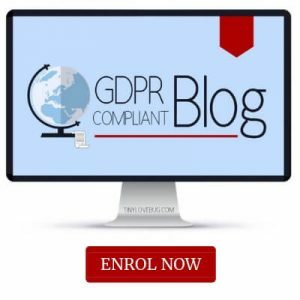 For instance, I have recently launched an e-course on the compliance with the GDPR specifically designed for bloggers. This course had an amazing response. 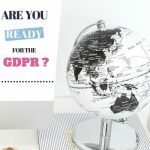 Although my primary purpose was and remains to help fellow bloggers navigate the new regulation, I was pleased to see $2,000 in pre-sales in just the first few hours. But besides the financial outcome, what’s truly rewarding are the positive feedback and testimonials I receive daily. It doesn’t matter if it’s on a small or a large scale but being able to use your experience and skills to make someone else’s life easier is such a gratifying feeling. My biggest mistake was starting my blog on Squarespace business plan instead of WordPress.org. We have migrated to self-hosted WordPress down the track but the migration was painful. In the process, we lost most of our comments, some shares, over 5 points in domain authority and page authority, lots of traffic and so on. I’m now adamant in recommending all new bloggers to start on self-hosted WordPress using SiteGround. I don’t want anyone else to commit the same big mistake I made. I do believe in the old saying that to make money you need to spend money, and if you’re serious about blogging, you should definitely invest in your blog and treat it as a business from day one. At the same time, don’t try to do it all at once or else it may get too overwhelming. I don’t see any benefit in being anywhere and everywhere. I think a winning strategy in the long term is to assess all the options and platforms available and invest only in those that offer a high ROI and/or are in line with the direction you would like your business to take. I have been blogging for a little while now but I’m still yet to use all platforms available. And even for those ones I use, I’m yet to use them to their full potential. 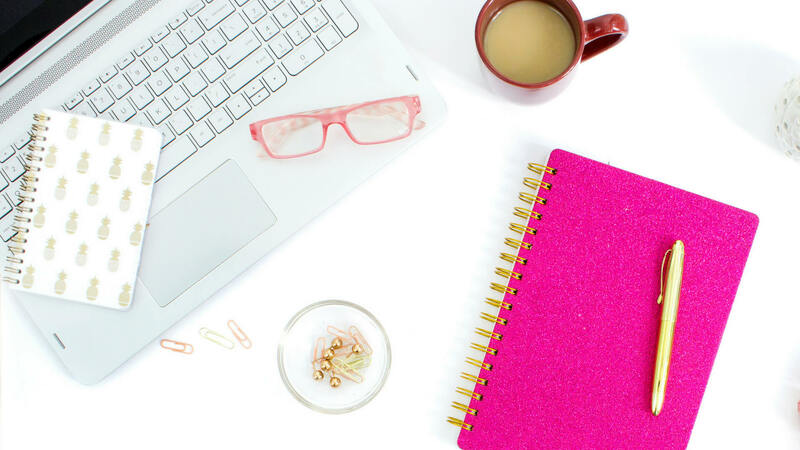 I think the key is to pick a few that you think would be the most strategic and effective for your blog and focus on building and growing those first. Once you master those, move on to the next one. Then rinse and repeat. Finally, don’t get discouraged if you don’t see results straight away. Unfortunately, nothing happens overnight. Blogging does take quite a long time. But with the combination of the right strategies, perseverance, and hard work the results will sure come! 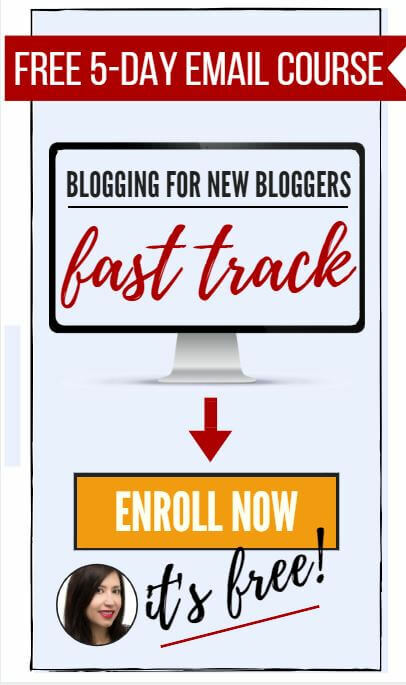 And if you need that extra push, take my FREE course Blogging for New Bloggers Fast Track. I hope you find these mini-interviews reassuring and inspirational. But what about you? What’s been your biggest achievement so far? No win is too little! Let me know in the comments and we will celebrate together! 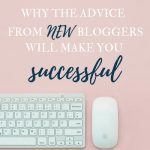 And if you have some great advice for new bloggers, feel free to share it in the comments. We want to hear from you! 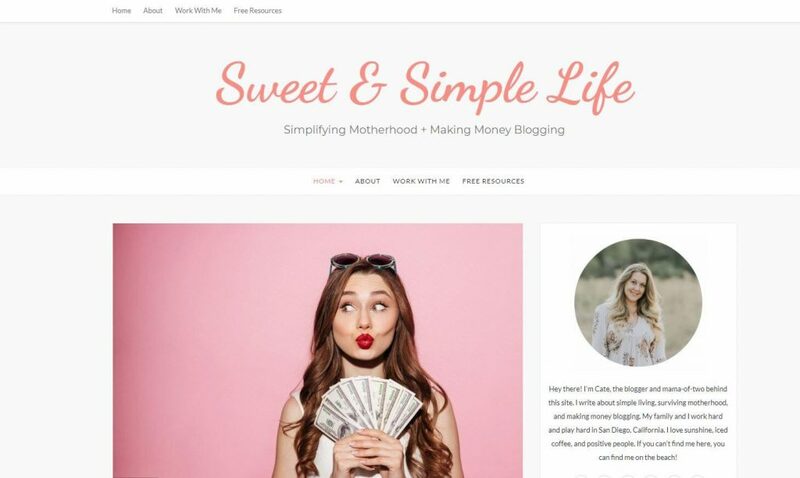 Unbelievably awesome post Lucrezia, as always 🙂 It was very enjoyable to read the other great stories and tips from successful bloggers. Great post Lucrezia and thanks for writing it! I’ve been feeling a tad overwhelmed with trying to fix problems on my blog and get a few things started and finished in my offline life (needed shelves in my pantry closet and I’m the family builder). But reading your post and some of the interesting links in it has helped assuage some of that frustration and I think I’ll be ready to get back to it in a day or so. I’m definitely planning on giving your post some more intense focus in the weeks ahead so thank you. 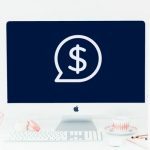 This has been literally one of the most useful and knowledgable blog posts about making $$ with a blog I’ve ever read! I have read TONS of “how to make money from blogging” posts, or “how to start monetizing your blog” etc etc. But this was incredibly useful, and full of so many useful referrals. I love the diversity of bloggers you interviewed and all the fun and actionable tips! Thank you for all the effort and detail you put into this.